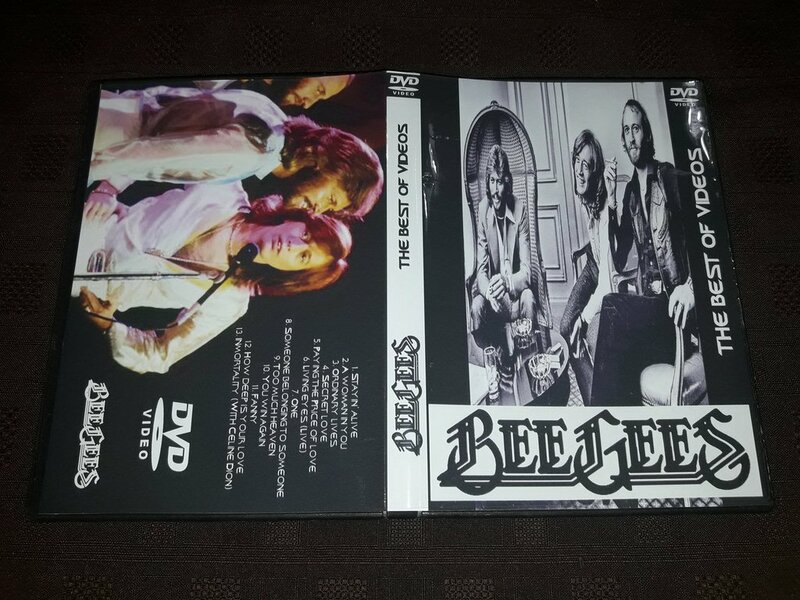 The Bee Gees is a group of three brothers extraordinarily talented and who sold the world over 220 million records. They ruled the world of pop in the late 60s to the late 80s. 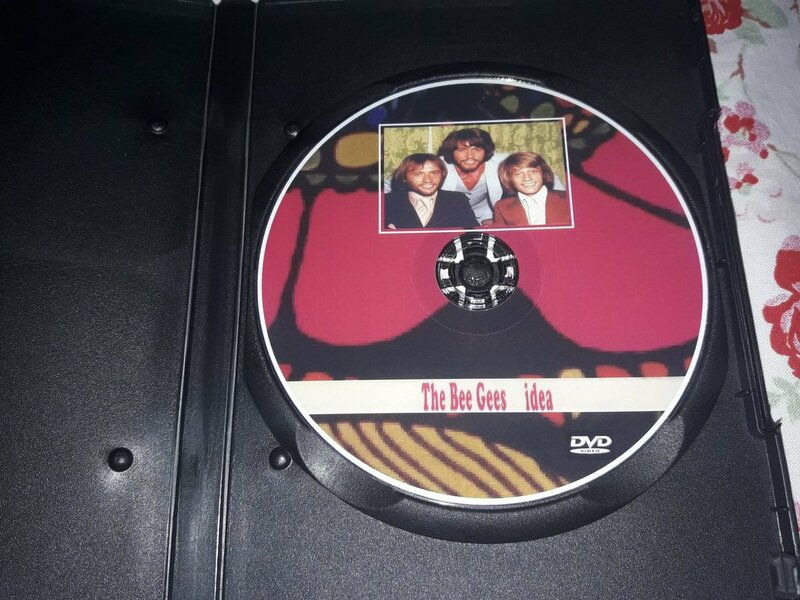 This documentary consists of interviews with three brothers and is embellished with live performances of some of their greatest songs. Starting from the origin of the group until their peak, this film tells a unique and incredible journey in the world of Pop. induction in the Rock and Roll Hall of Fame in 1997. 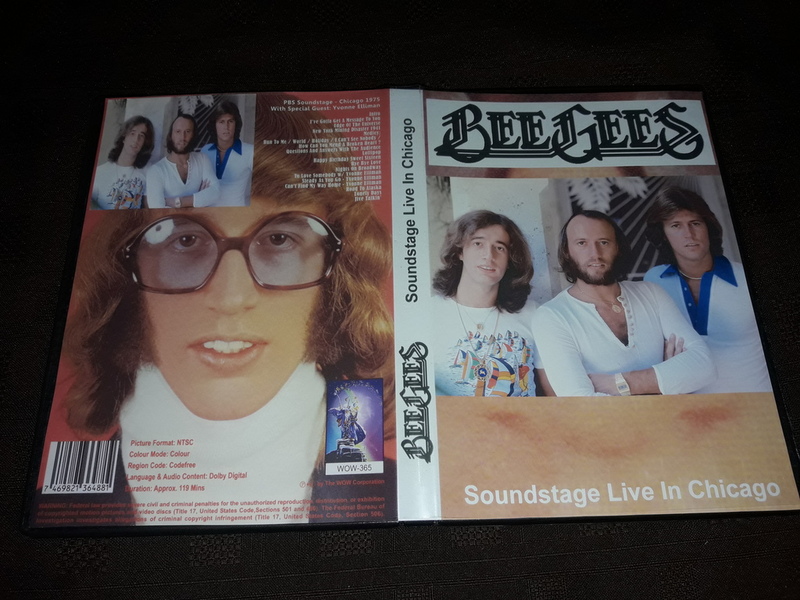 Along with interviews with the three members of the group and a wealth of vintage footage, Keppel Road -- The Life and Music of the Bee Gees also features a number of new live performances staged specifically for this film. 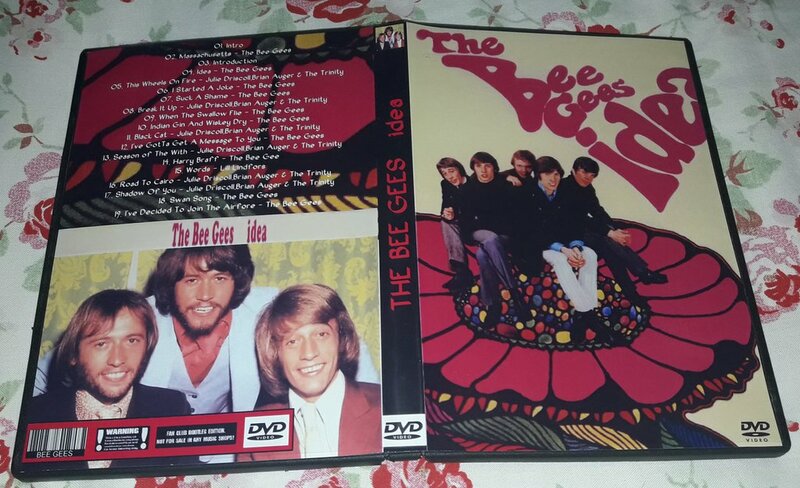 A look back at the life and music of the Gibb Brothers, alias The Bee Gees, from their childhood up to their current status as one of Britain's most successful musical exports. 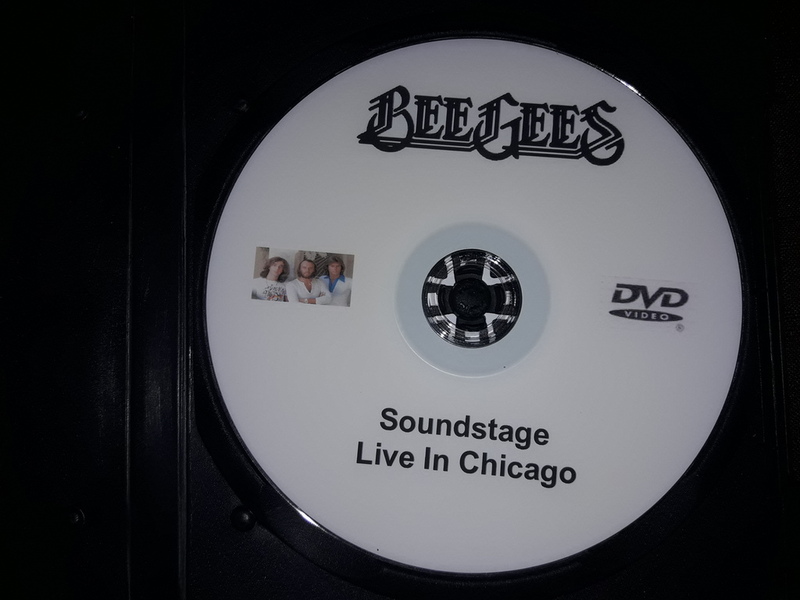 New versions of old tracks are played here, including 'Tragedy' and 'Jive Talking', plus tracks from their latest album.